Wang Qingsong (b.1966) specializes in digitally enhanced photographs and oil paintings that address universal social conflicts. 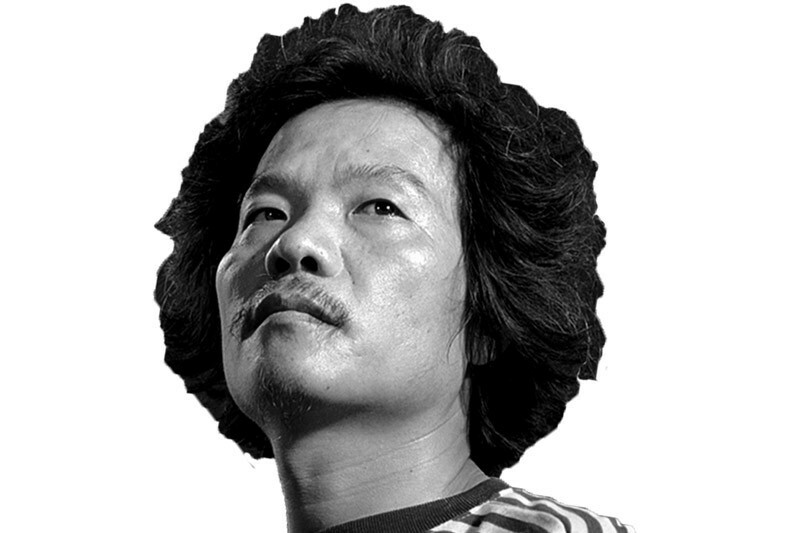 He is widely considered as the reigning master of photographic mise-en-scene and high quality printing in China today. Trained as a painter at the Sichuan Academy of Fine Art, Wang Qingsong turned to photography in the late 1990s in order to convey a distinctive and often acerbic vision of Chinese society during the country’s current economic boom. Working in the manner of a film director, he stages elaborate scenes involving dozens of models on enormous stages. His large-scale color photographs combine references to classic Chinese art with ironic nods to China’s new material wealth and rapidly growing consumer culture. In dark light, a man approaches a huge chopping block and throws the carcass of a goat onto the block. Then he begins coldly and wildly cutting the carcass into pieces hour by hour, day in and day out. The lone actor’s anger, violence, suffocation, sadness, and disappointment are all depicted in this methodical cutting action in a disturbing piece that resonates universally. Perhaps this venting is the best means available to deal with unresolved feelings of anger, hatred, self-defense, or other negative feelings, to relieve oneself of far worse mental diseases. During the production of this video, the artist tried to buy a pair of big-bladed machetes from kitchenware shops. The knife vendors all looked at the artist with suspicion and watched carefully as he exited the stores. He was told that there were no such knives, and on one occasion, a group of people came together to be on guard against him. He was assumed to be potentially dangerous or mentally ill. In this exercise, the artist quickly realized life is full of dangers, terrors, violence, insecurities and suspicions. A poster from the Cultural Revolution entitled To Live Like Such A Person refers to the appreciation of being a brave, honest, and heroic person. In our childhood, we have been taught how to live and why to live in political classes. These heroes were taught to as great models to emulate and to live up to as we grew up. However, the real world is very tough, stifled with conflict, war, violence, strife, controversy, fight, combat… People have to face up to all these severe situations. To be a hero means a lot of suffering, bravery, insistence, all sorts of skills of stamina to combat against the unexpected disasters. In Iron Man (2009), Wang Qingsong created a hero in his own image affectionately referred to as Iron Man. This term Iron Man refers to an oil worker hero (Qingsong worked in the oil-fields for over eight years) who dedicated his life to developing Chinese oil industry in the early 1960s. In this video this strong-minded hero has been beaten up by a lot of fists but always straightens up his head facing sideways as if Taking Death As Merely Going Back Home. He avoids the fist by playing Chinese Tai Chi (a Chinese body-exercise system of slow meditative physical exercise designed for relaxation, balance and health). Finally, though losing hair and teeth in the course of the beating, he still smiles at his opponents. Is it a fact of life or an absurdist satire against all forms of violence? Or what is Iron Man? Wang Qingsong’s work titled Follow Me, is a social critique featuring both Chinese and English slogans and terminology representing the transitions in Chinese culture, society, and history, that have been facilitated by decades’ economic growth. The text used mainly come from textbooks and manuals. In his work, Follow Me, Wang poses by himself at a desk standing before a cluttered blackboard with hundreds of pieces of written information from a number of disciplines in different languages. Wang’s work is in response to socioeconomic changes in China. Fairy Tales is the third edition of the traveling exhibition Utopian Days and presents video works of 25 artists and collectives. 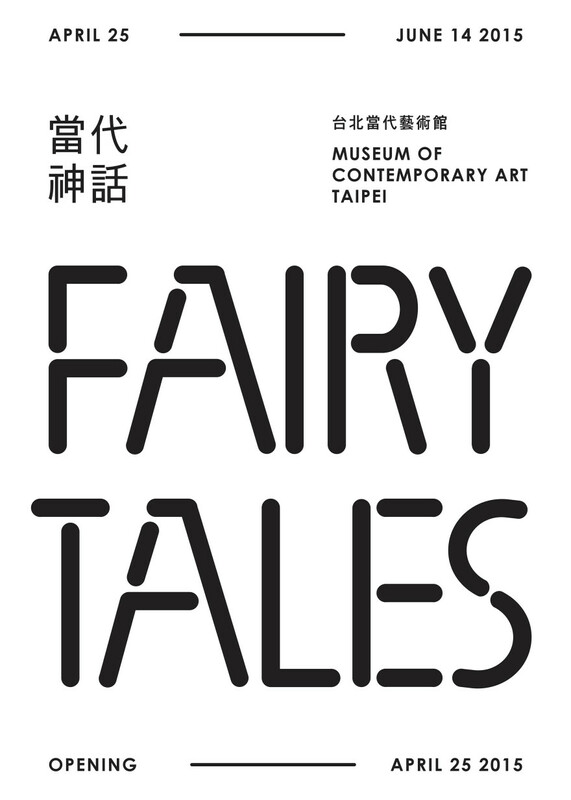 It’s held at the Museum of Contemporary Art in Taipei, Taiwan, the country’s first museum to be dedicated exclusively to contemporary art from April 25 to June 14, 2015. 2 Responses to "Wang Qingsong"